Thank you for your interest in our holiday/summer house! In order to contact us, or if you have any questions please be so kind to fill out the form on the right. 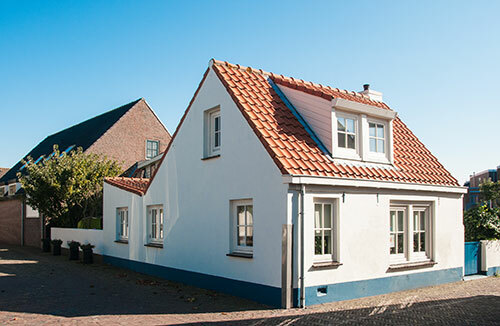 For any questions you can contact me via email (info@huisjeinzandvoort.nl) or mobile: +31(0)6 244 909 08.